Add some Flair and style to your wine bar collection with this high quality wine bottle holder. 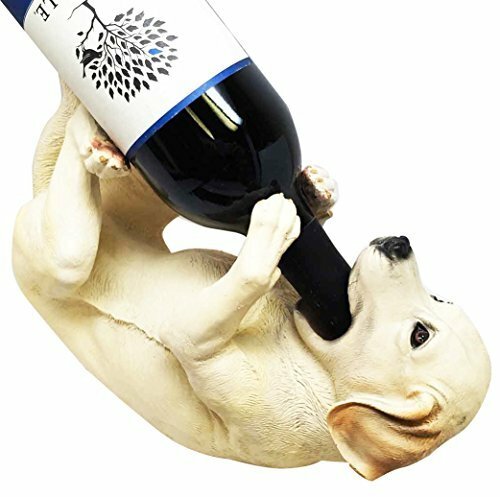 This Labrador Dog Wine Holder Figurine measures approximately HEIGHT 8" LENGTH 10.5" WIDTH 4"
HEIGHT 8" LENGTH 10.5" WIDTH 4"
If you have any questions about this product by AtlanticCollectibles, contact us by completing and submitting the form below. If you are looking for a specif part number, please include it with your message.